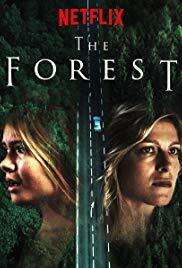 Plot: Ten years after two teenage girls disappeared in a forest, three young women vanish from their homes. In a close knit community in the Ardenne mountains, everyone is a suspect as the police races to find the culprit before yet another dead body is discovered. Pros: Plausible plot, rich characters and tight writing. Cons: There is a trace of the supernatural which is neither explained, nor does it fit with the rest of the plot.